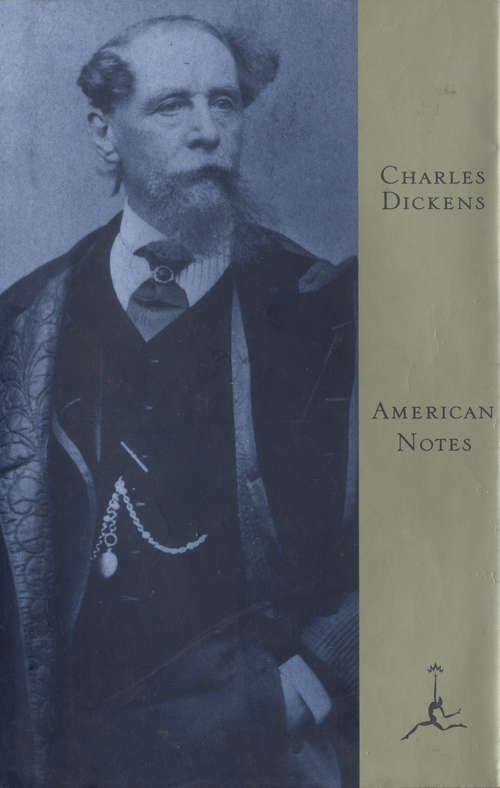 When Charles Dickens set out for America in 1842 he was the most famous man of his day to travel there - curious about the revolutionary new civilization that had captured the English imagination. His frank and often humorous descriptions cover everything from his comically wretched sea voyage to his sheer astonishment at the magnificence of the Niagara Falls, while he also visited hospitals, prisons and law courts and found them exemplary. But Dickens's opinion of America as a land ruled by money, partly built on slavery, with a corrupt press and unsavoury manners, provoked a hostile reaction on both sides of the Atlantic. American Notes is an illuminating account of a great writer's revelatory encounter with the New World.